Henry had a problem, a hole in his bucket. He went to Liza for a solution. I am sure you know how the story goes. 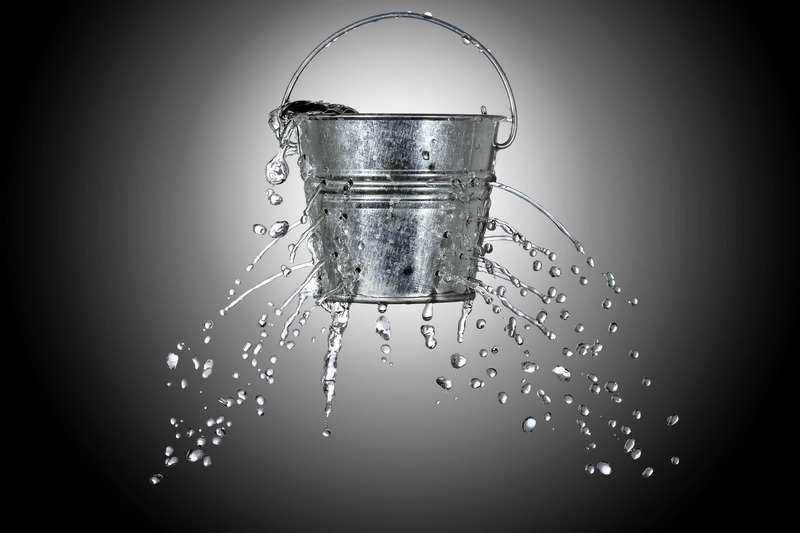 Liza was able to offer some advice; all of which presented further problems resulting with the bucket still leaking. You don’t need to be a brain surgeon to know where I am going here. Let’s replace Henry’s bucket with your business. I am yet to meet anyone who has a 100% perfect business. Water is leaking from somewhere, regardless on how much and where. Unlike Liza, sound business advice should be sought from reputable business people, highly experienced with proven track records. Don’t be afraid to seek references from any agency you would like to work with. Any reputable agency should be able to offer many client’s names, both current and previous, that would love to offer glowing references on their strategy, marketing, creative and online knowledge. I don’t want to push my own barrow here, (that is a whole other nursery rhyme) but I am going to. Chilli has been around for 21 years now. Our proven track record, knowledgeable staff and abundance of happy clients is a testament to why we have been here so long.